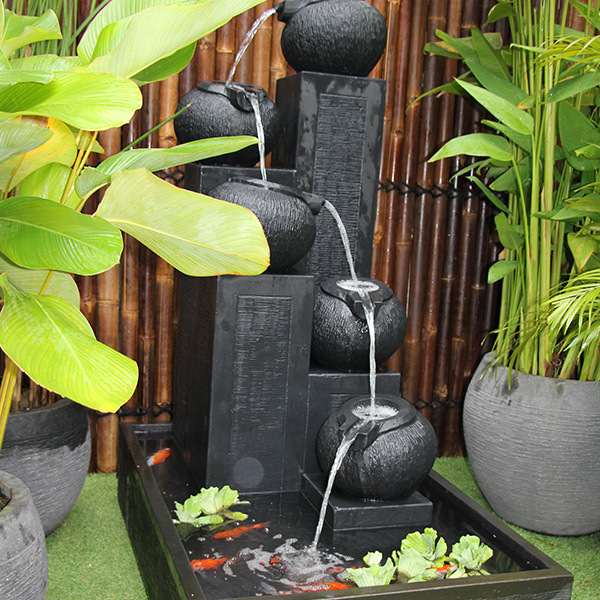 Water Feature Shop specialises in producing a unique range of Garden Fountains. 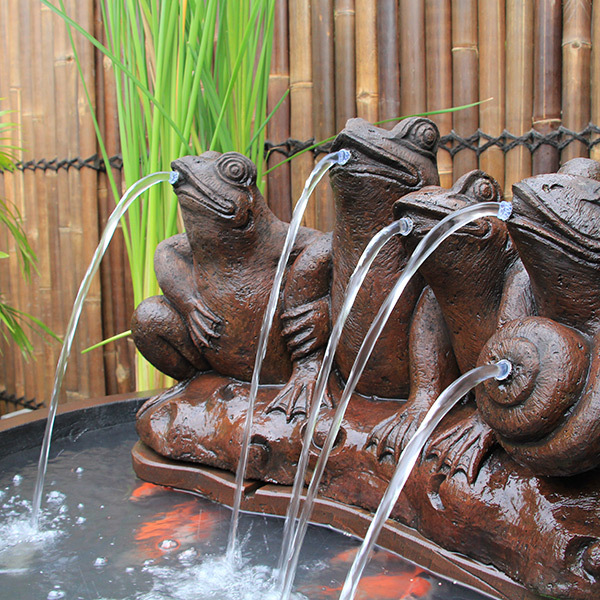 We stock a stunning selection of high quality water features to complement your garden, office or home. Water Feature Shop has gained an reputation for its huge range of water features. With over 20 years’ experience. Our products are manufactured to the strictest quality control, made from many different material and of all types and sizes. We are sure to stock a feature that will enhance your home or garden. 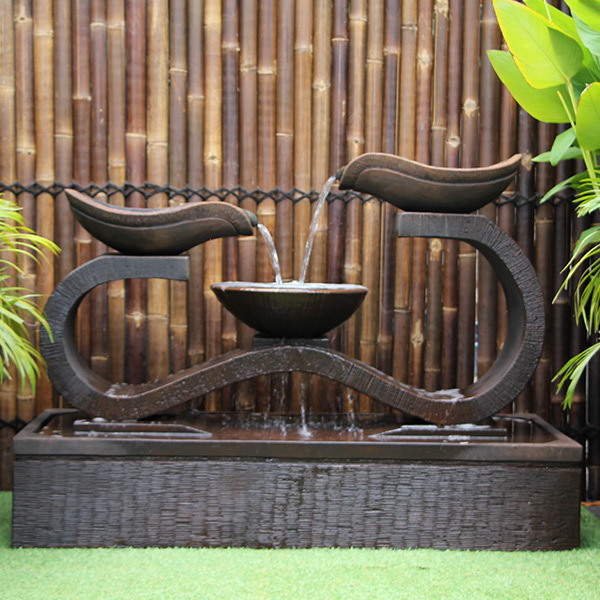 Water Feature Shop prides in bringing a real sense of style to your garden. 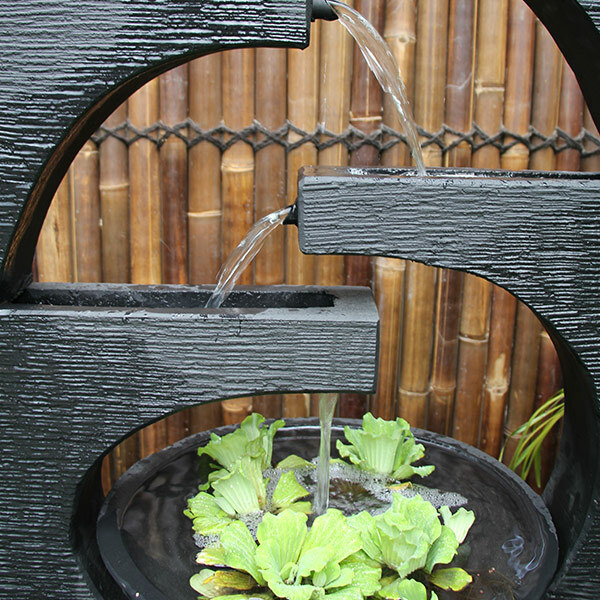 Most of our water features are easy to install and require very little maintenance. We can arrange shipping to Melbourne, Sydney, Brisbane, Adelaide or Perth. 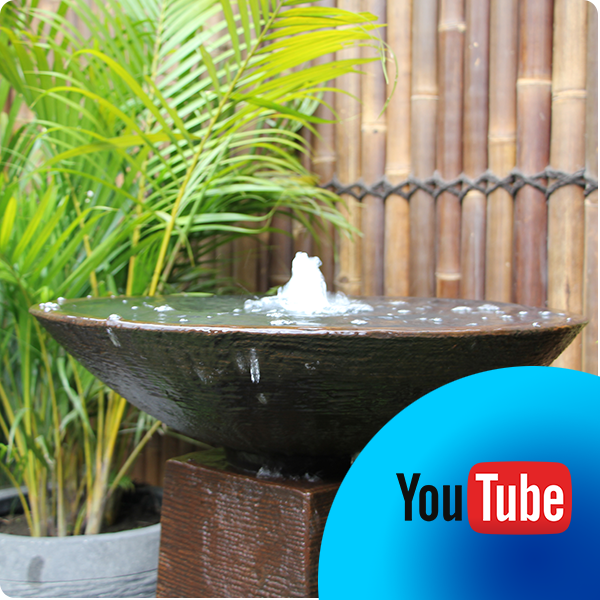 Bring Life to your garden with the gentle sound of running water and create a soothing and relaxes atmosphere for you to enjoy.